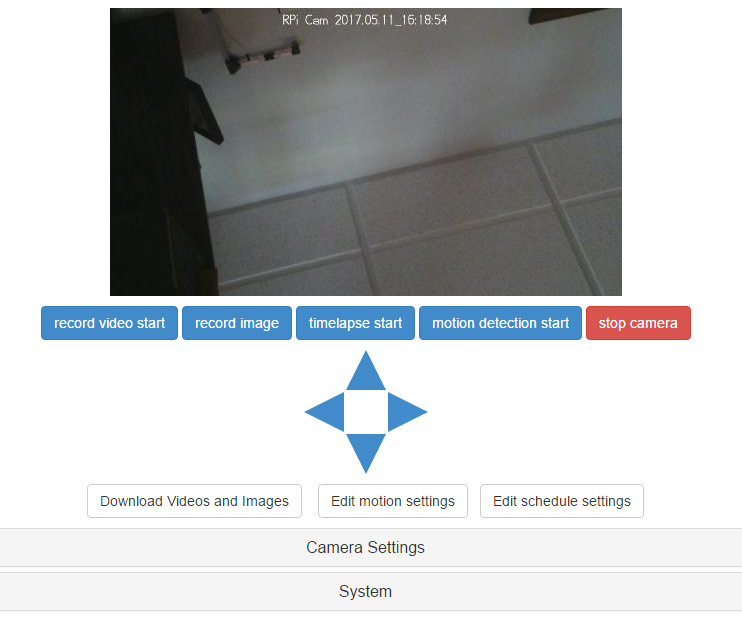 Hello, I have a question about RPi Cam Web Interface. 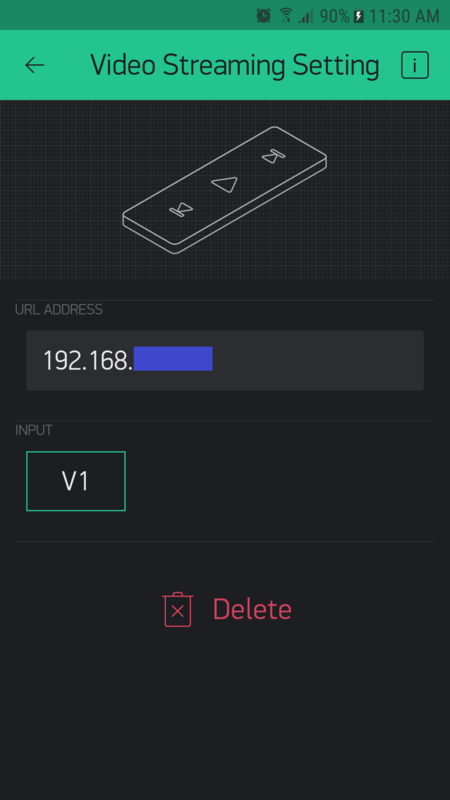 About 2 years ago I used the Blynk with my Particle and I loved it, but now I’m new using the Raspberry pi (I have raspberry pi zero w, but I read I can use the option Raspberry pi 3 and it can works). 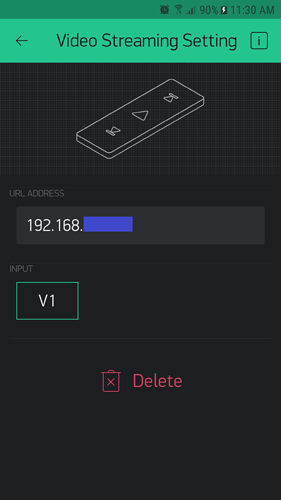 The RPi needs to send a proper video stream of some sort… and that is the URL you can use, it can NOT use an IP leading to a web page for control. Thank you so much for the answer, I will try to work on… NodeJS. In the past I only have worked with Arduino, Particle Photon and SparkFun Blynk Board (I mean, I’ve only used IDE), so this is so new for me. I find it difficult to handle the fact that it is an operating system, but I can also program to use the pins, etc.